On Sunday February 3, 2013 our very own Baltimore Ravens defeated the San Francisco 49ers to become Super Bowl champions for the second time in only seventeen seasons. Those of you who have met us personally will know that we bleed purple. 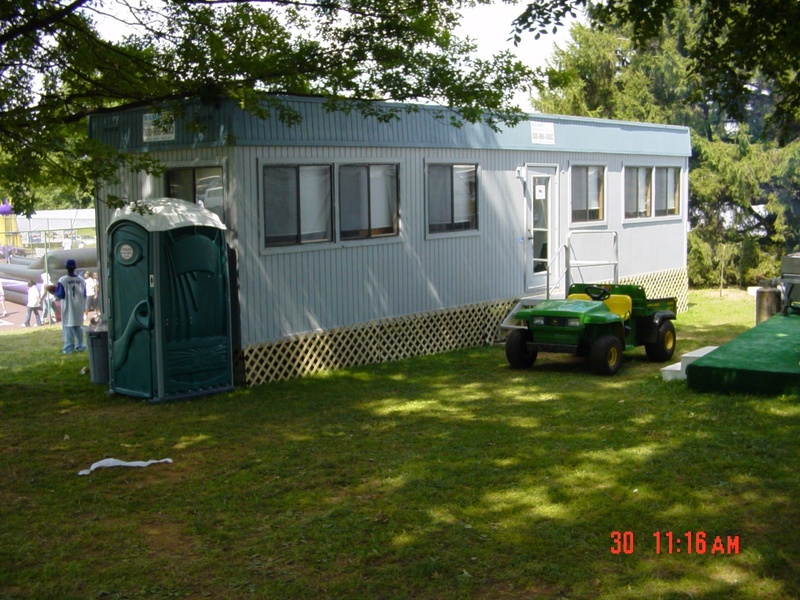 For nearly a decade Wilmot Modular has supplied the Ravens' training camp with office trailers! But our love for the Ravens goes well beyond a professional relationship. The city of Baltimore and in fact the State of Maryland owe the Ravens more than we could ever repay for all the years of great football. So here’s to Harbaugh, Flacco, the Immortal Ray Lewis and all the rest of the team -- Congratulations Ravens!